This region is notable for a large presence of Romanesque art. Examples include the Monastery of Santa Maria de Ripoll, with its incredible cloister. Geographically there are two main rivers that define the landscape of this area of Catalonia, the river Freser and river Ter. The vegetation is very diverse and it is common to see oak, beech, and black pine in the high mountain area The Ripollès also has two ski resorts, Núria and Vallter 2000. 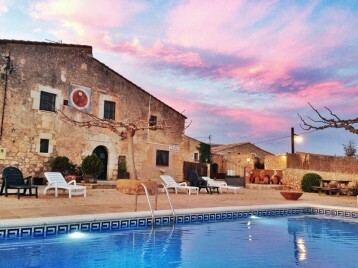 Remember that you can enjoy this region by renting one of our cottages in Catalonia. Enjoy the gallery! 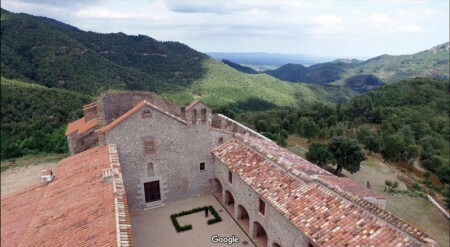 Monastery XVI century at the foot of Montseny. Ideal to enjoy the mountains and nature. 4 double rooms. Original features of the building. In the Costa Brava. Private terrace with barbecue. Much garden space. It features a pool.